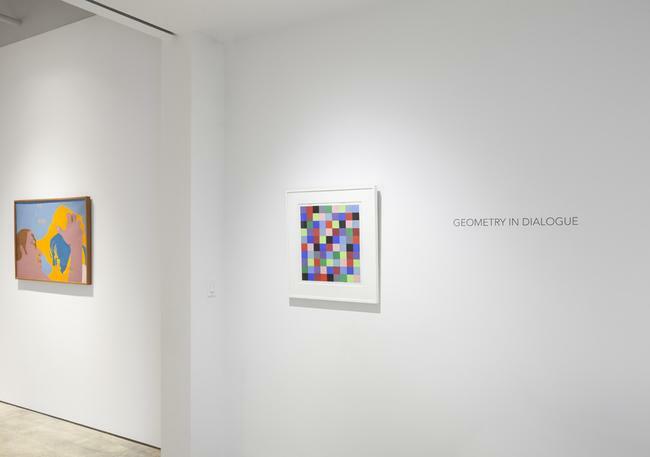 DRISCOLL BABCOCK GALLERIES presents Geometry in Dialogue, a carefully selected group exhibition of artists from the United States and Latin America using the modernist language of geometric abstraction in the 1950s and 1960s. 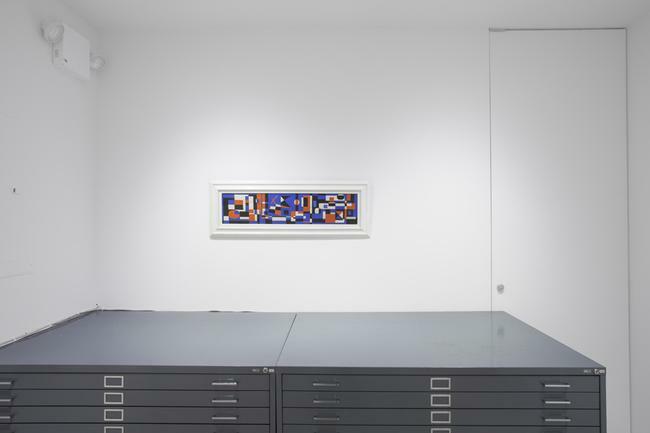 Geometry in Dialogue is curated in conjunction with the Gallery's featured exhibition, Judith Lauand: Braziian Modernist, 1950s-2000s. 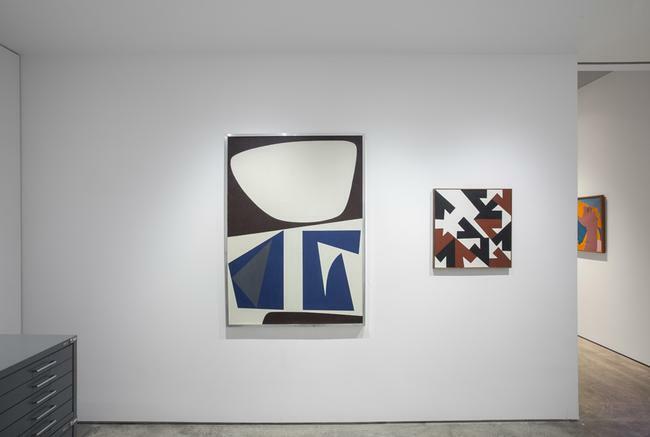 The two exhibitions together engage a comprehensive dialogue about geometric abstraction not only as a modernist language, but as a flexible one that allows artists within the tradition to challenge the rigid dictates of order and precision. 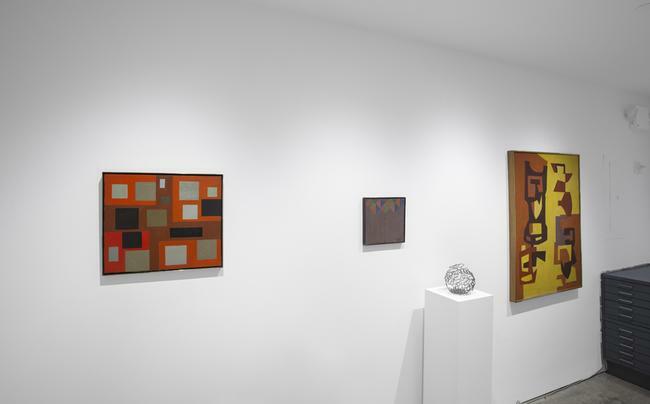 Geometry in Dialgoue features works by Will Barnet (1911-2012); Stuart Davis (1892-1964); Alan Gussow (1931-1997); Alice Trumbull Mason (1904-1971); Charmion von Wiegand (1896-1983); as well as an important found object in steel by Judith Lauand from the series OBJETOS, 1965. The Project Space exhibition is co-curated by Dr. Aliza Edelman and Tess Sol Schwab.